Jinx, the cute grey pony that appeared in the HorseHage television advert almost a decade ago, is still playing a starring role for the company. Now a veteran at 26 years old, Jinx is the new equine model for Mollichaff HoofKind Complete and will be appearing in the latest press advert for the product. 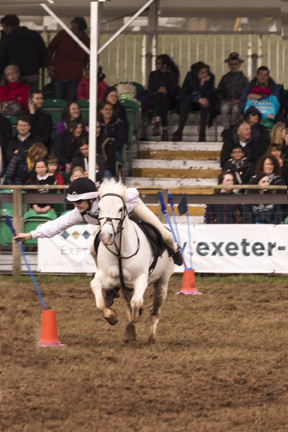 Jinx was loaned out to Sophie Blee from Susie and Beth Ford and has been with Sophie at her base in Devon for the last 11 years and is a much loved family pony. The pair appeared together in the television advert which was filmed at the yard of HorseHage-sponsored rider and eventing icon, Mary King, who, coincidently, had come across Jinx before and recognised him. Jinx went to the Pony Club National Championships five times for mounted games and one year was even a member of both the Junior and Senior teams! 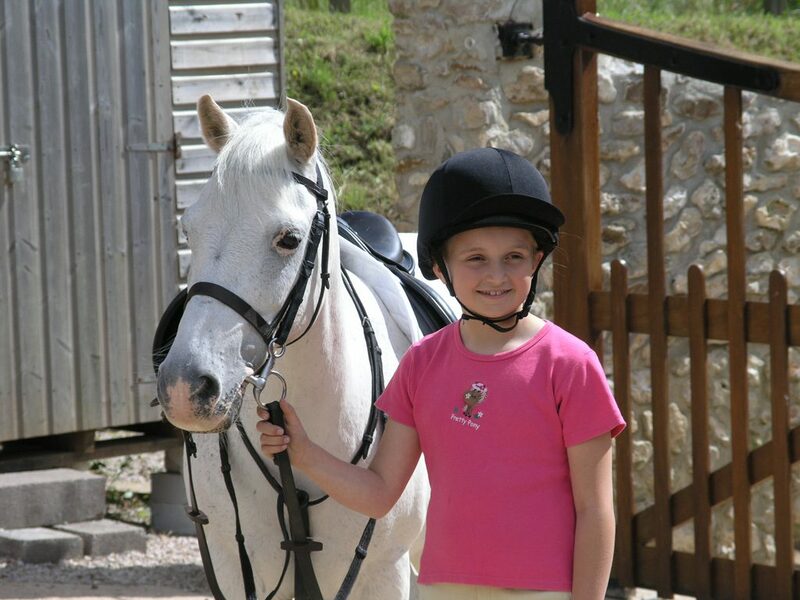 Most recently, he went with his current rider, Poppy, to the Intermediate Pony Club Championships and he still attends games training twice a week. During the show season he can often be seen doing demonstrations at the Devon County Show and the Royal Cornwall Show amongst other agricultural shows in his local region. As well as featuring in the advertising for Mollichaff HoofKind Complete, Jinx is fed on the product too.